This new series of posts by Nicholas Bate looks promising: the Essential Tools for Excellence. Who can argue with number 1: the Notebook & Pen? And there’s detail too – with which we can argue debate. 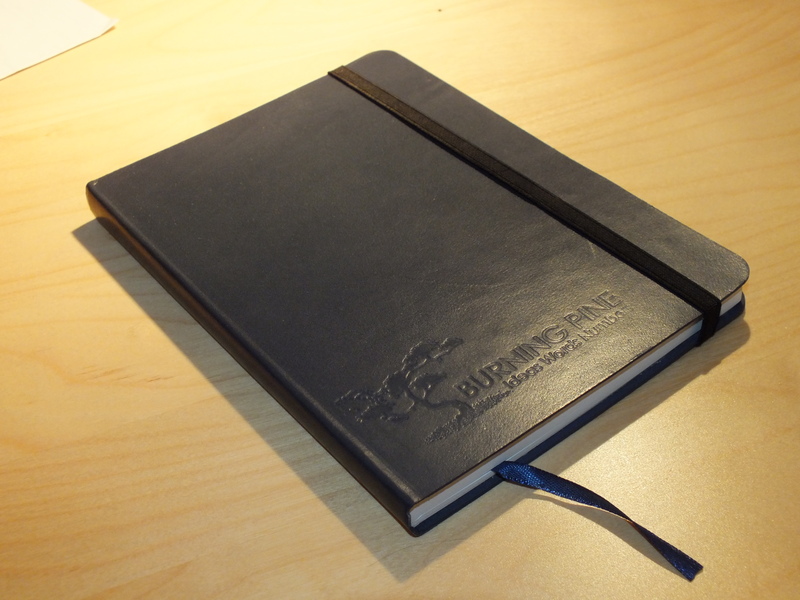 Moleskine. Yes, definitely, though I favour the 9cm x 14cm lined version as being more pocket friendly. And I prefer lines, my sketching ability being minimal. And, as posted the other week, I’ve discovered Monsieur Notebooks which are very fine indeed. Also, but let me whisper this lest the paper hears, I rather like Microsoft OneNote. I always, but always, have my iPhone with me and whatever I scribble-type into the phone or iPad automatically synchs to my PC where I can copy/paste it into Word (or wherever). About a week after I left the corporate kingdom for life as a sovereign professional (some seven years ago), I spotted a Waterman Gentleman fountain pen in a local charity shop. It was fate. They date from the 1980s and are not made any longer (find them on eBay between £50 and £100, but rising). I now have two of these very fine pens on my desk. 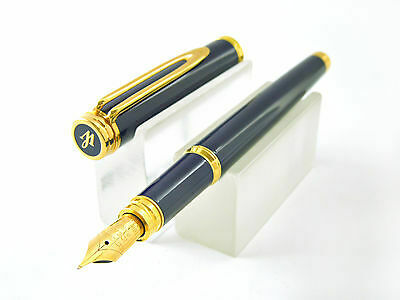 Made of lacquered brass, they have a magnificent feeling of gravitas in the hand and the ink flows faster than the mind. Unfortunately, the ink flows much, much faster than the mind so the very beautiful but slightly incontinent instruments are confined to desk-work. For travelling, I’ve been using trusty and disposable old Ball Pentels. They just work. Lately though, I’ve discovered the joy of the Lamy Al-Star. Ugly name – and some might say, ugly pen – but it’s a very, very comfortable work-horse indeed. I have two now, one with green ink for editing and one with grey. And finally, as we’re fetishizing, what about ink? I used to use Waterman Florida Blue bottled ink, which is a good strong colour. Stormy Grey – (yes, it’s in English, don’t know why), which is a smooth, swirling grey colour flecked with gold, because I was suckered by the description and think it’s beautiful even if I don’t (yet) have a use for it. Herbin has a downloadable colour chart here for your delectation. I’m reminded that the author Neil Gaiman always hand-writes his first drafts and alternates different colours each day to track his day’s work. All of which reveals that I still teeter between analogue and digital when writing. Digital just makes sense because anything customer-focused has to end up in bits and bytes. But still, whenever I get stuck (often) it seems to flow better in inky analogue. Patrick Rhone has just started a new site – TheCramped.com – “dedicated to the pleasures of writing with analog [ue, for the hard of American] tools”. The Why Analog? page is worth a read. We can all relate to that. And he should find a fan in Nicholas Carr who writes eloquently about the sweet poison that is digital. An independent business consultant, interim manager and writer, Andrew operates through his company, Burning Pine Ltd (http://burningpine.com). This entry was posted in Writing and tagged Nicholas Bate, Organisational Humanity, Random, Writing. Bookmark the permalink.